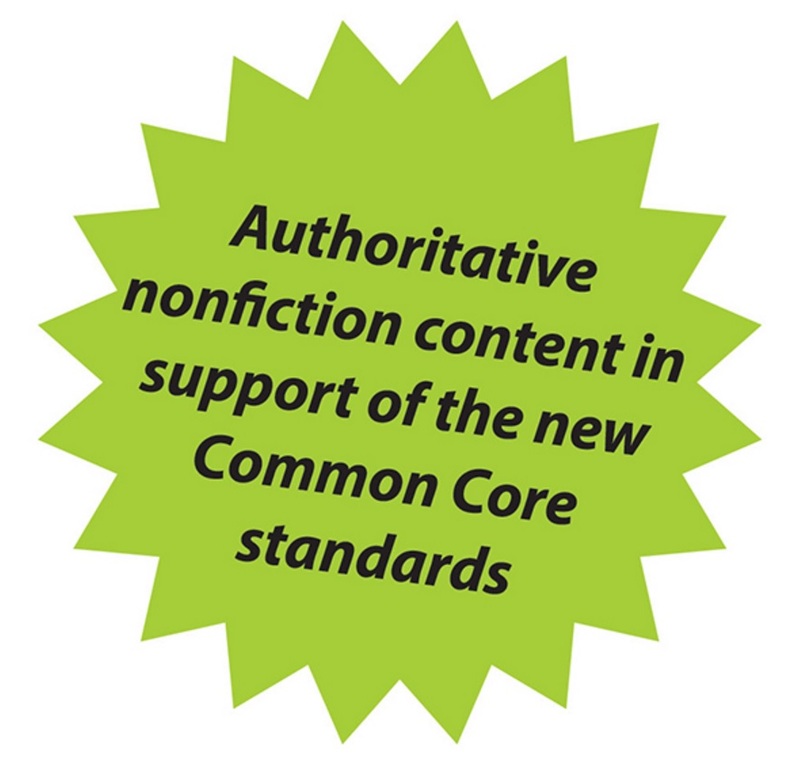 Engage young students and broaden their horizons with reputable, authoritative, and age-appropriate content that brings them the world in a way they’ve never seen before. 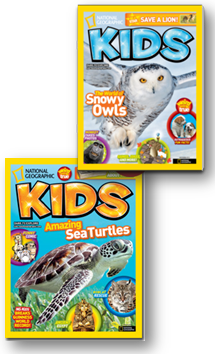 Fun and substantive, National Geographic Kids will take them on amazing adventures in science, nature, culture, archaeology, and space. Fuel your students’ natural curiosity with National Geographic Kids. Excite them to learn and dare them to explore more! 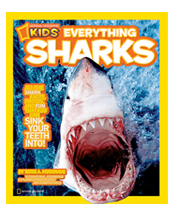 Introduce kids to the amazing, compelling, and surprising with National Geographic Kids magazine. 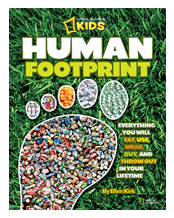 Geared toward 6- to 14-year-olds, this magazine offers endless opportunities for kids to explore their world and helps instill a love of learning, nature, and cultures. 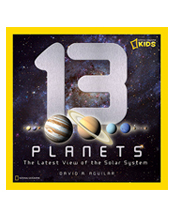 Designed with children's interests in mind, authoritative reference books feature National Geographic's award-winning photos and maps. 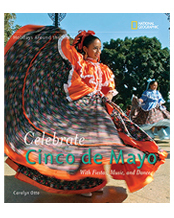 National Geographic Readers introduce young researchers to oceanic animals, African wildlife, and other amazing topics. 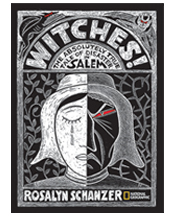 Other books engage kids through sports, adventure, and exploration.